Sweden and Finland have taken part in their first-ever Nato foreign ministers’ meeting. 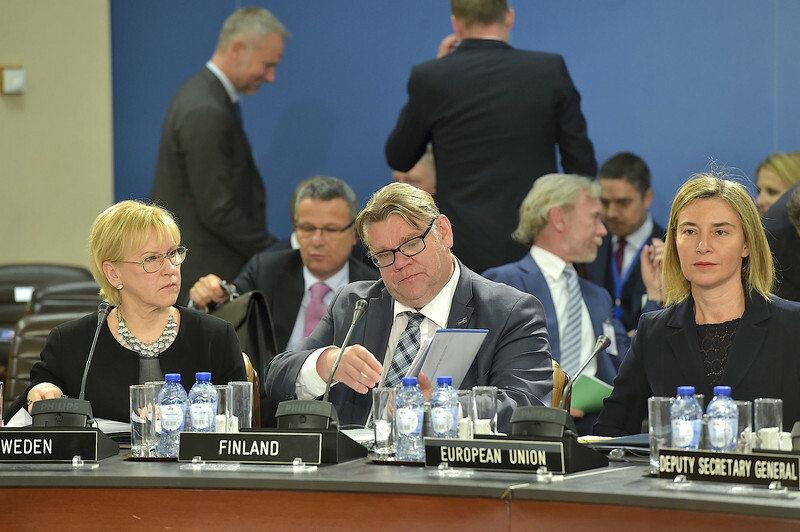 The Swedish foreign minister, Margot Wallstroem, and Finnish foreign minister, Timo Soini, in Brussels on Friday (20 May) sat at the same table as their 28 Nato counterparts in three-hour long talks on forging closer Nato-EU ties. Their participation was hailed as a sign that the two non-aligned countries are moving closer to Nato and US security structures. "This illustrates both, the importance of Nato and EU cooperation and the vital role of Sweden and Finland on issues of common concern, such as hybrid threats and the security situation in the Baltic Sea," said Nato secretary general and former Norwegian PM Jens Stoltenberg. 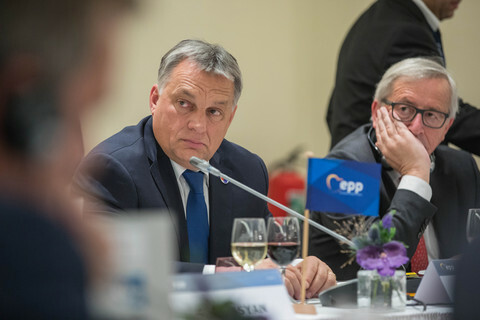 "We need more EU involvement in Nato exercises and more Nato involvement in EU exercises," he added. A Nato official told EUobserver that the two Nordic nations had in the past taken part in “different formats” of Nato meetings. “Our close partnership for over two decades has benefited Nato, Finland and Sweden. We are partners in security. We share common values and security concerns”, the official said. 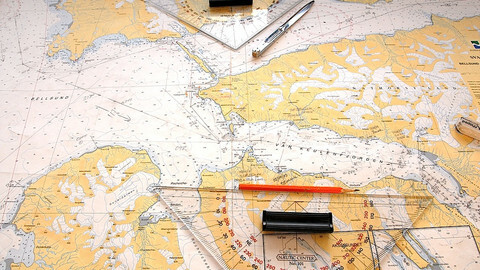 Full membership of Nato is not on the cards in Sweden or Finland. 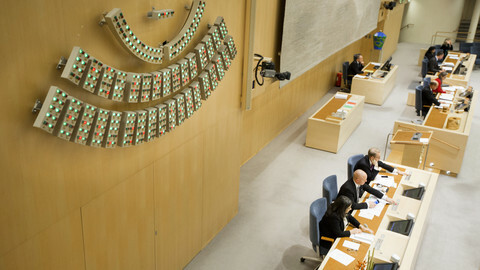 The Swedish ruling coalition, composed of Social Democrats and Greens, would collapse if the move was proposed due to the Greens’ fierce opposition to Nato. In Finland most people are against Nato membership, according to polls. Russia has also made clear that it would treat the step as a hostile act. 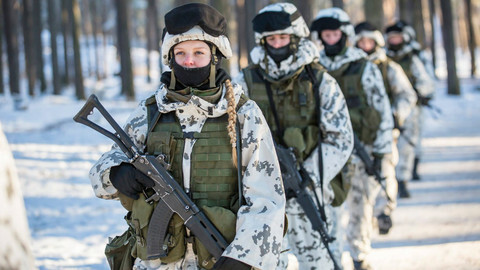 The Nato official said: “There is a debate ongoing in Finland and Sweden. It would be inappropriate to interfere”. Given the political context, one alternative is closer ties with the US, the principal Nato power. "There is emerging an alternative to Nato membership and that is a direct bilateral defence relationship with the United States," Tomas Ries, a scholar at The Swedish Defence University in Stockholm, told this website. The security debate arose after Russia invaded Crimea and east Ukraine. 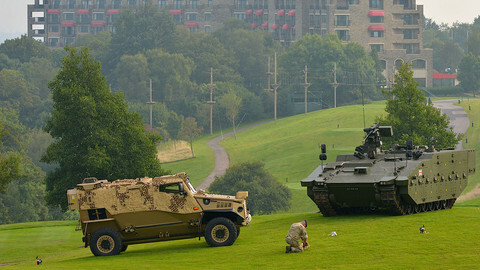 Last year, it also held war games that simulated an invasion of the Baltic states. He said the Russian war game “was very depressing” because it showed that “right now, neither Nato nor the United States can defend the Baltic states”. 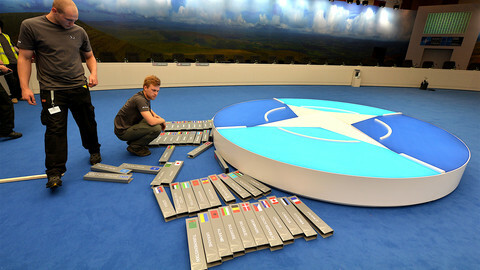 Article 5 is Nato’s mutual defence clause. If Russia attacked Estonia or Latvia, for instance, and Nato did not launch a counterstrike then the article - which forms the heart of the alliance - would lose its meaning. 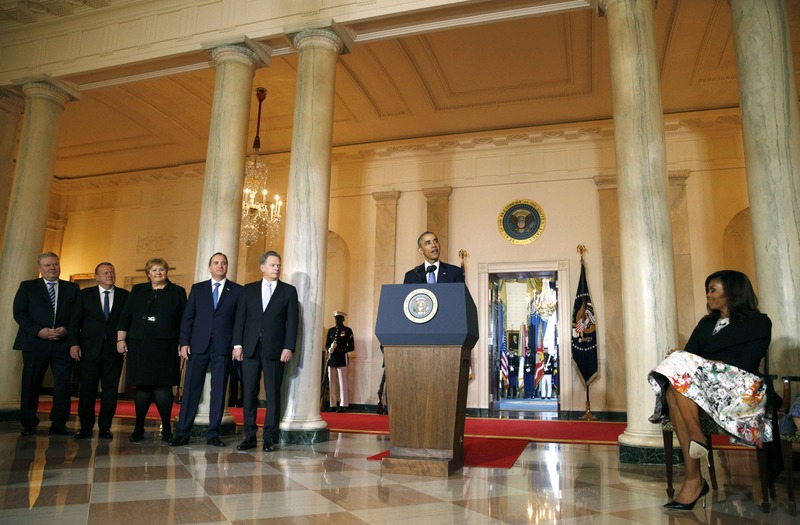 Lack of political cohesion inside Nato has worried Washington and the Baltic capitals. This has led to US interest in building direct relations with the Nordic and Baltic region over the past year, the Swedish defence scholar said. "If Nato as a whole can’t agree, then at least one can establish a small coalition of the willing that would engage”, Ries said. 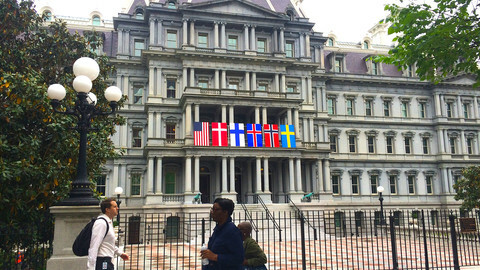 There are other signs that the US is cultivating relations with Sweden and Finland. A few weeks ago, the US airforce, also for the first time, held a joint exercise in Finland. US diplomacy reached a high last week when president Barack Obama rolled out the red carpet for a White House visit by the five Nordic countries' leaders. In a statement after the summit, they voiced joint concern about "Russia’s growing military presence in the Baltic Sea region, its nuclear posturing, its undeclared exercises, and the provocative actions taken by Russian aircraft and naval vessels." They also said there should be an "appropriate dialogue with Russia to be maintained to enhance transparency and reduce risk." Swedish MPs endorsed a deal that makes it easier to base Nato troops on Swedish territory. It also plans to join Nato’s counter propaganda centre.